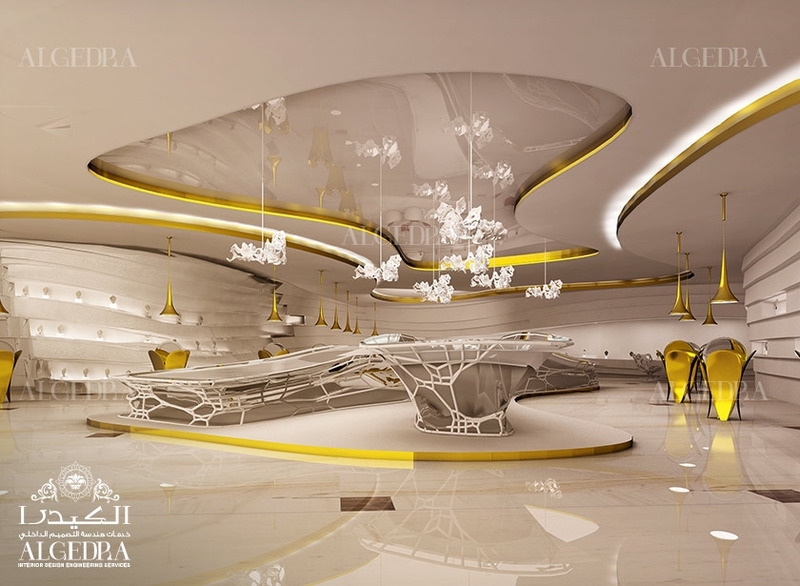 The extremely efficient and creative team at ALGEDRA have worked hard to bring us in the list of top commercial interior design companies in U.A.E, especially Dubai. 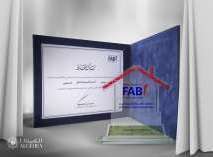 We produce commercial interior designs for all kinds of projects. From the creation of concepts to space planning leading to solutions, we take care of everything. We generate the most creative ideas and brands hence adding value to each interaction. 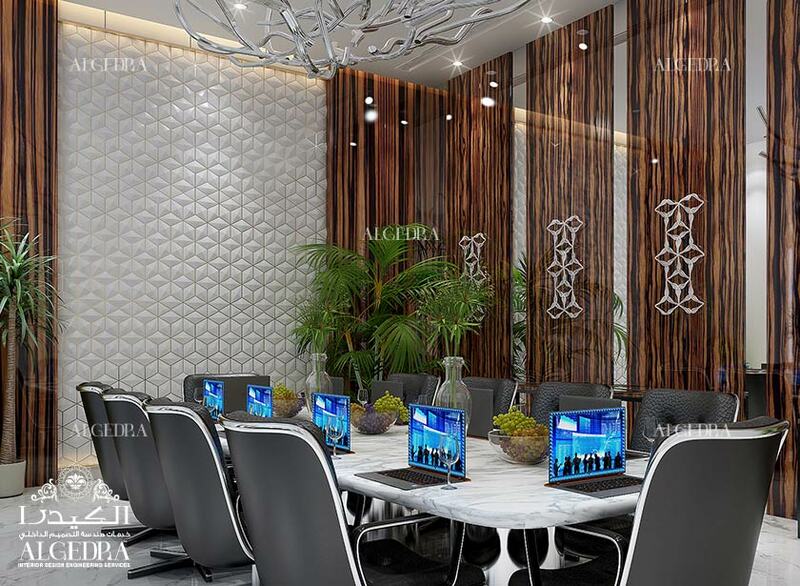 The team at ALGEDRA have already worked in many projects and made them successful. Our experts let you choose the best among all hence making your space look the most stunning and desirable among all. 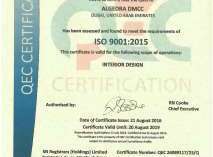 We value our clients and are always available at your service for any kind of commercial interior design services.